When you fish for a living, your boat has to be able to take a beating and still get you back to the ramp. 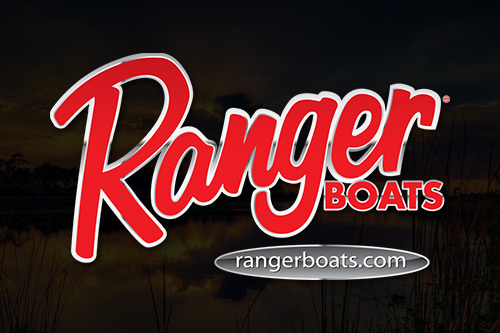 Day after day, year after year, Ranger Bass Boats are unsurpassed by any other bass boat ever made. 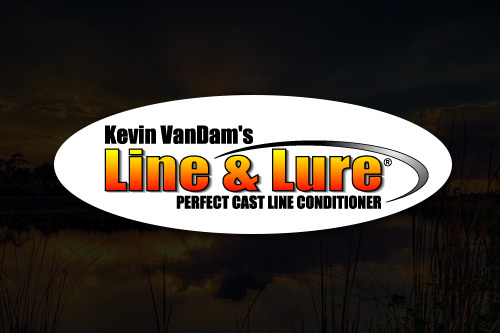 We are proud to represent the BEST fishing products in the business right now. 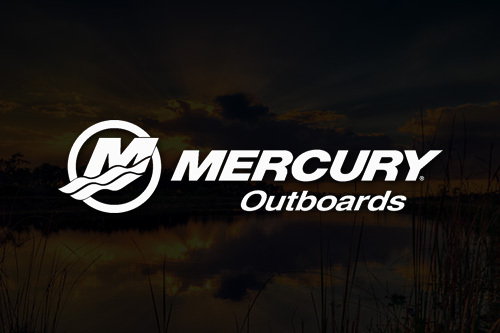 Click the above links to check out Rods, Reels, and equipment. 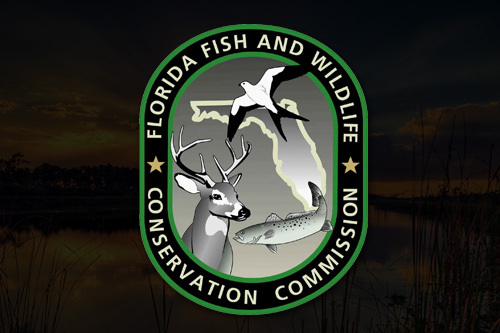 The on-line source for your Florida fishing licenses. If you want to cast more accurately, more often, just get this product. I strongly endorse this product to eliminate backlash and line twists without the oily mess associated with silicone treatments. 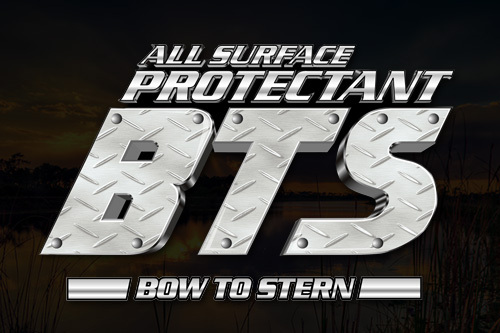 BTS Protectant is the industry’s first one step all surface conditioning protectant that safeguards your valuable marine investments from the costly damage caused by exposure to the elements as well as the unpleasant effects of environmental contamination including, mold and mildew staining and related odors. I use the Minn-Kota, Maxxum 101, trolling motor. Not only is it reliable it is incredibly durable. 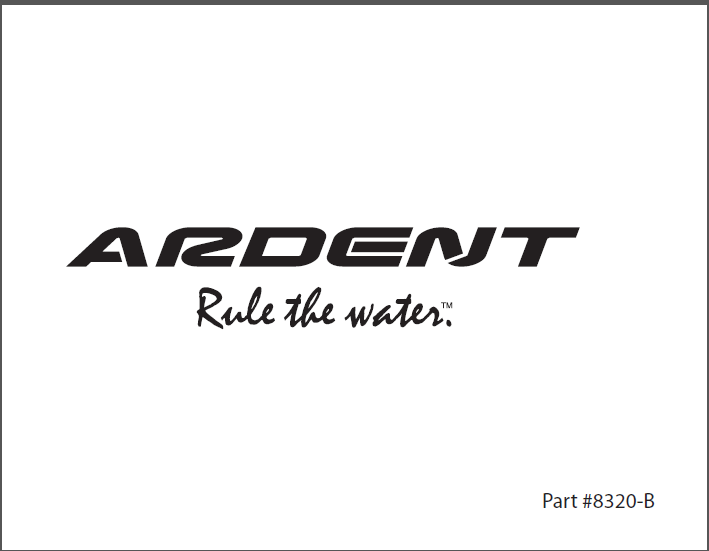 I chose the variable speed, foot controlled model for hands free fishing and infinite speed control. 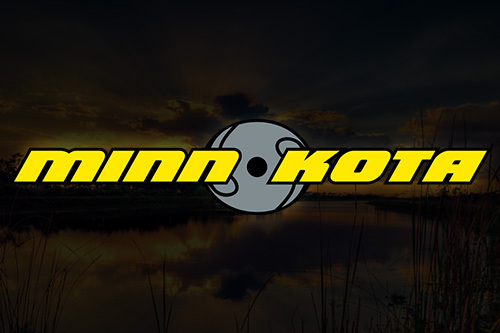 Minn-Kota offers trolling motors for any and all applications. Order yours today!